Air travel and diving is associated with rapid changes in air pressure. 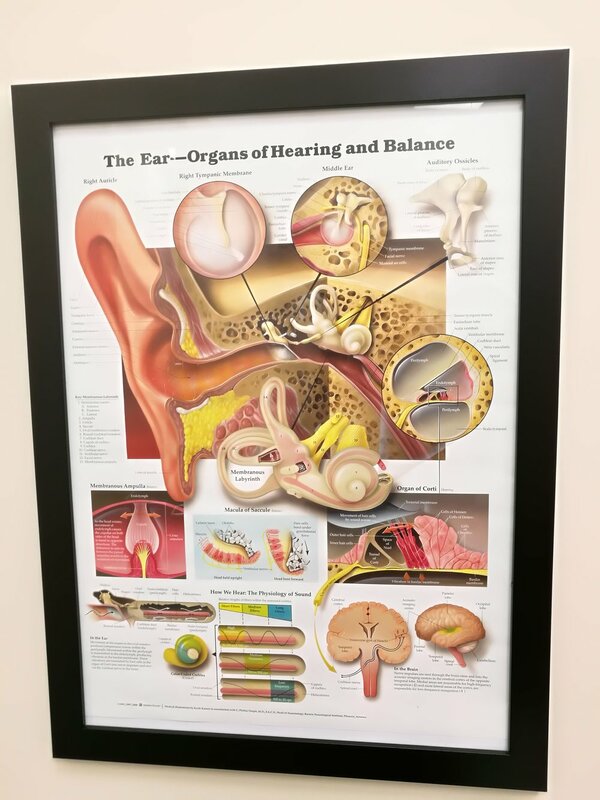 To prevent ear ache and temporary hearing loss, the eustachian tube must open often and wide enough to equalize the pressure behind your eardrum. Visiting one of our Ear Nurses before you go travelling or diving is always a good idea. She will be able to ensure your ears are clear of wax, your eardrums are healthy and you are able to equalise your ears effectively. Prevention is always better than cure!